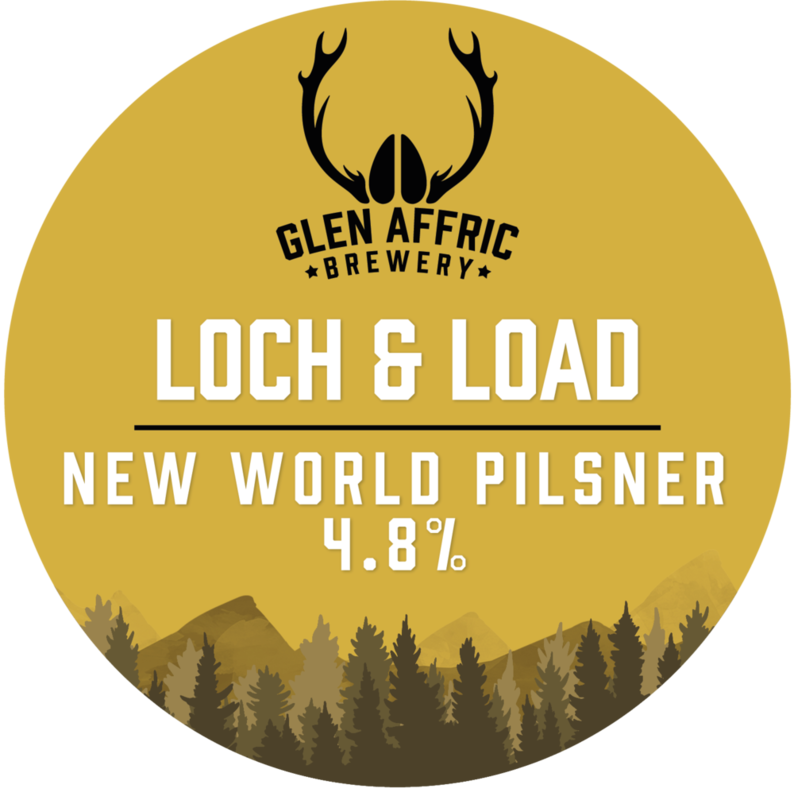 Born out of our Small Batch Series, this beer was so popular we knew we had to brew it again. Fast! 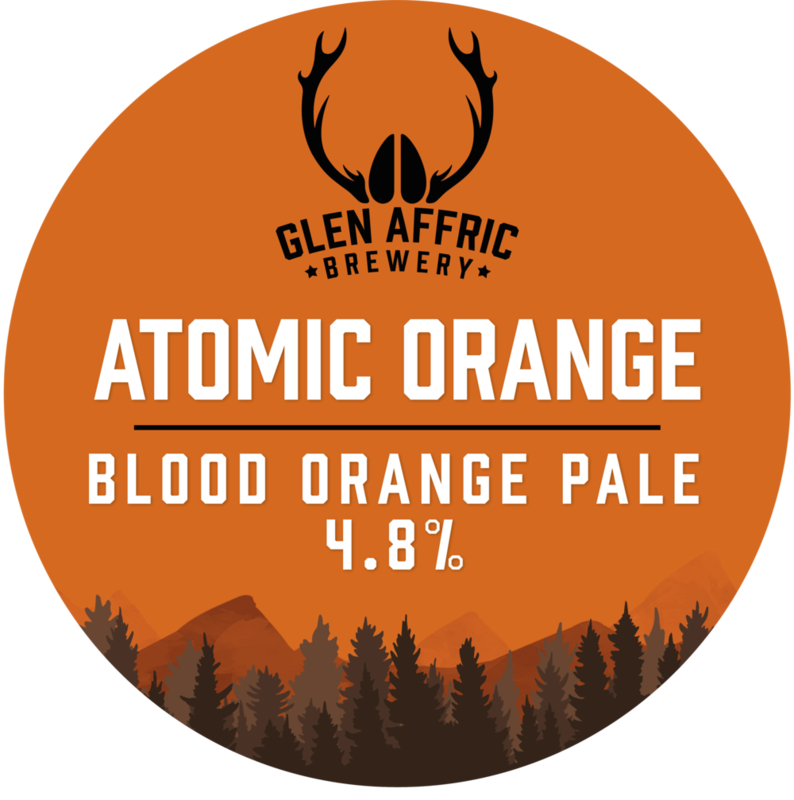 A solid pale ale backbone gives way to waves of intense, sweet & tart blood orange flavour. Balanced with a blend of hops to compliment the atomic rush of citrus tanginess.